On May 17th at Zakk in Düsseldorf, please join me in helping to celebrate the launch of my music friends’ new album. 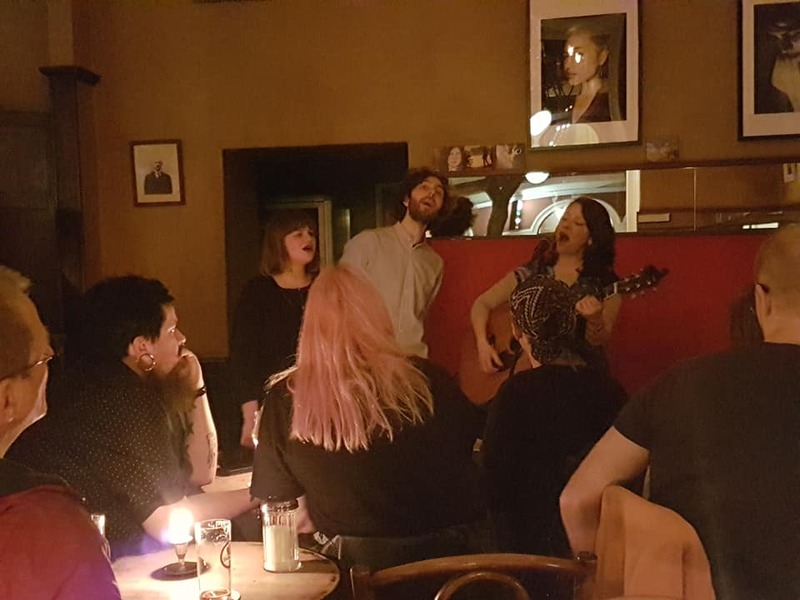 One Eye Open is releasing their new record: “All the letters I can write”, and it’s gonna be a gooder! Great band, great music, great venue! I have been invited to open the show and I’m thrilled! See my tour dates for more info about venue / time / tickets. 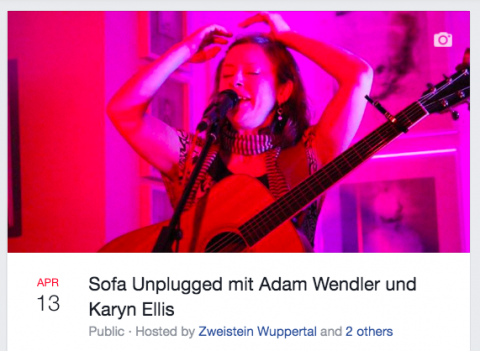 This Saturday April 13th, Karyn is in Wuppertal Germany singing at Sofa Unplugged @ Zweistein Wuppertal, sharing a bill with Adam Wendler! See tour dates for more details! Or RSVP on the FB event page. 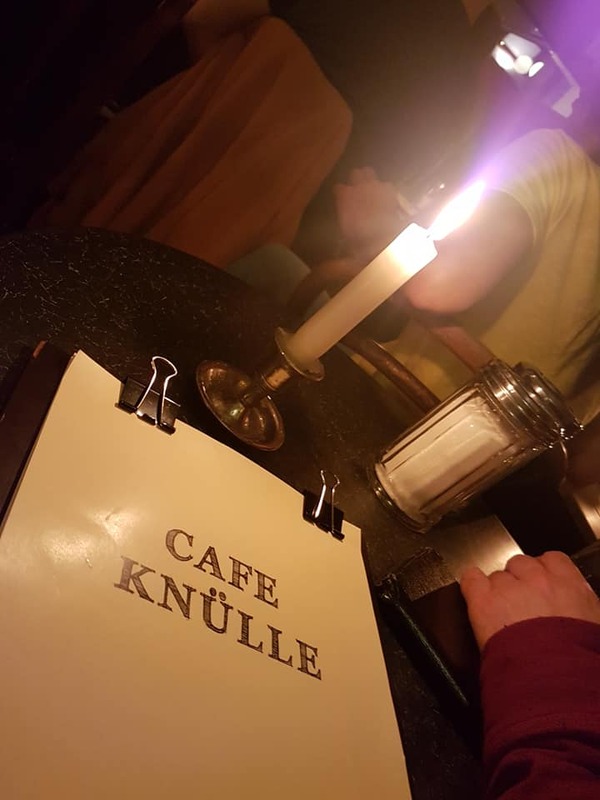 Magical night with Jack Devaney and Naima at Cafe Knülle kicking off Micropop week. Filling Sunday evening and starting the week off with the sweetest warmest vibes. As a special treat, Canadian singer-songwriter John Kirby was in town and treated us to a song! 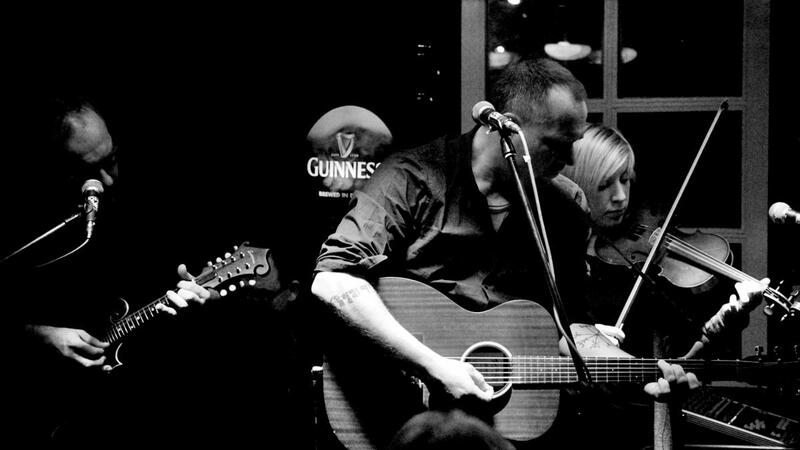 Joining me on a couple of songs: Naima & Jack Devaney, the sweetest harmonies. 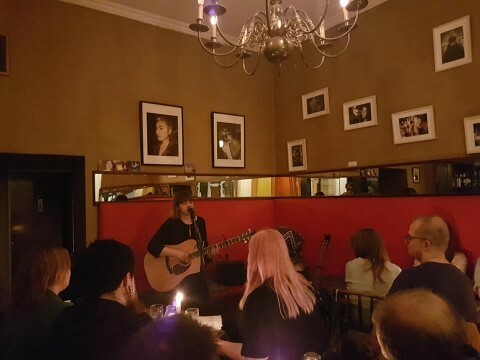 Naima sang a sparkling set. 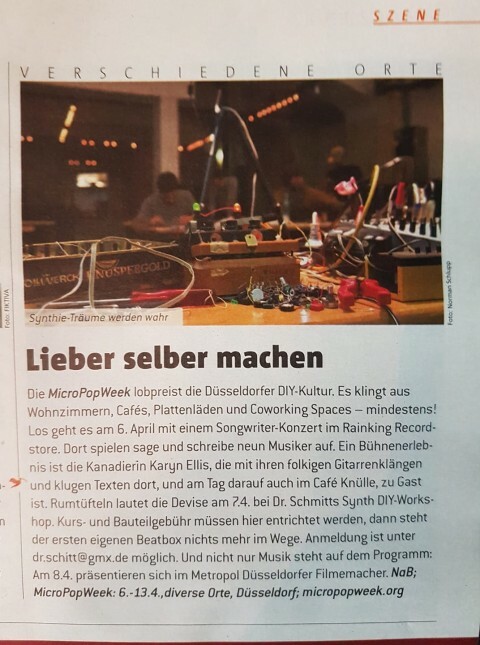 Thanks for the special shout out about my show in your print magazine article about Micropop Week, Coolibri!